This blog is one of those ideas that has tickled and nagged. 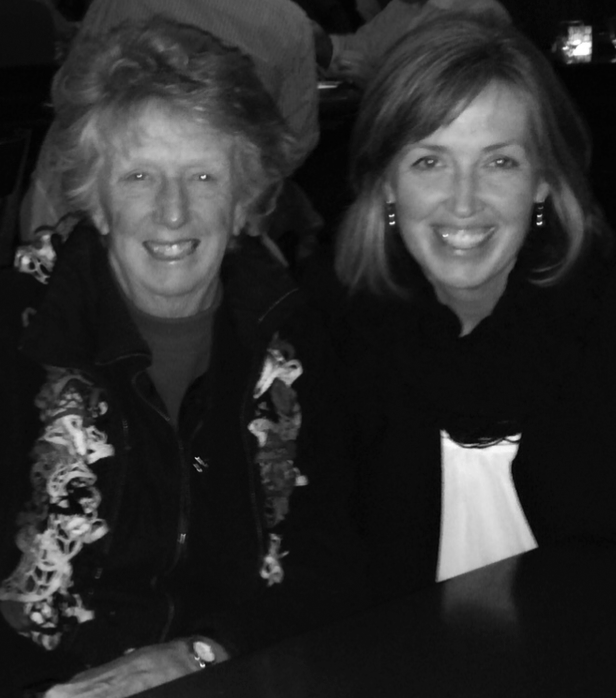 I thought it would be fun to devote one full year to acting more like my mother, Alice Flynn. I would learn to sew throw pillows, refinish furniture, make grape jelly from scratch, and see the best in everyone (or at least try to). I tried to launch it once before, on Mother’s Day in 2014. At the time my mother was lukewarm to the endeavor. Truth be told, I was disappointed by her reaction. I thought she might well up with tears of joy. Instead I think she said something like, “I don’t know about this. Wait a minute. What’s this all about? I’m not so sure …” I took the mature road and said something like, “That’s fine. We can forget about it,” channeling my 15-year-old former self. I must admit there was some relief, too. Now I didn’t have to actually do the work. But the blog idea kept tickling and nagging. And then I discovered an old email from my brother. Tommy happened to be there the day I introduced My Year of Living Alicely to my mother. He followed up later to encourage me to stick with it. He thought my mother would like the blog, eventually. She just didn’t understand it yet. She didn’t want it to go “viral.” My brother knew all about SEOs (search engine optimization) and other tricks to maximize readership. Tommy always thought like an entrepreneur. He was a schemer, and a dreamer. One year ago, on Dec. 4, 2014, my brother Tommy died in a tragic accident. He was 40 years old. As a family we will never quite be the same. While it may sound naive, and I almost stopped myself from typing this, I never fully grasped the finality of death, until now. One thing I do know for certain is that Tommy thought this blog was a good idea. And I think he’s right that my mother will warm up to it. We shall soon see. It is the new year, time to pursue those ideas that tickle and nag in all of us. So here we go. Stay tuned. My mother, me, my older sister Kathleen and Sammy. My mother and I celebrating my recent December birthday.